Only 8 More Weeks to Go! Today is my 32 week mark, so we’ve got roughly 56 more days until we get to meet our Little Man! I’m getting more and more excited every day and I really cannot wait to have him and hold him and just look at him! 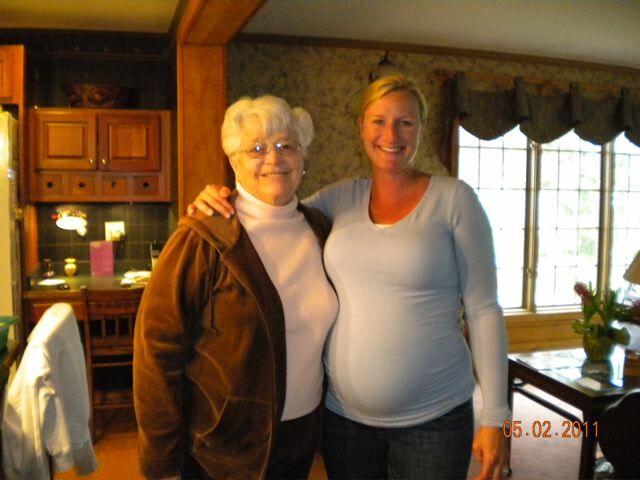 I am currently in Ohio visiting my parents, and gearing up for my first Baby Shower which will be held tomorrow! 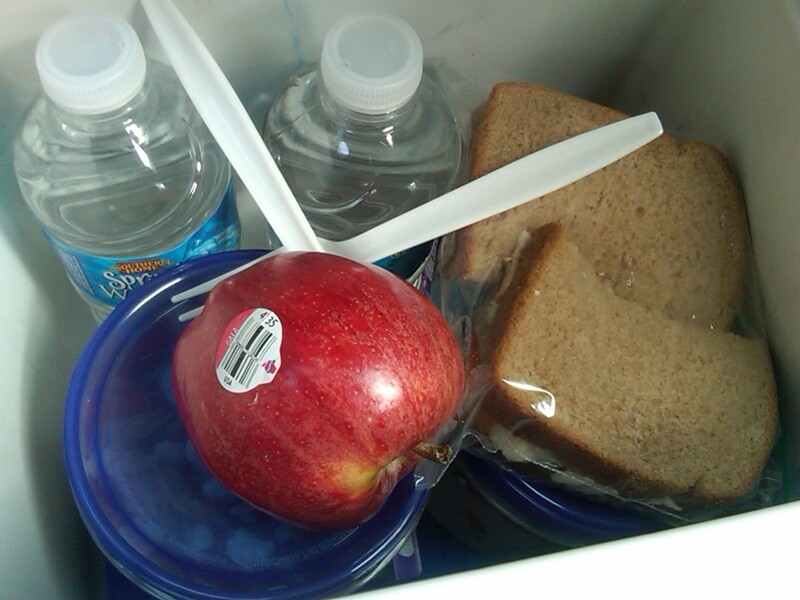 I packed the car and left home early Monday morning with my two buddies and my cooler full of food so I wouldn’t have to eat greasy drive through food whenever I got hungry, which though I can’t seem to eat as much in one sitting, is still very frequent because I munch on smaller snacks/meals several times throughout the day. Plus I have a feeling my healthier options saved me from what could have been some wicked heart burn. 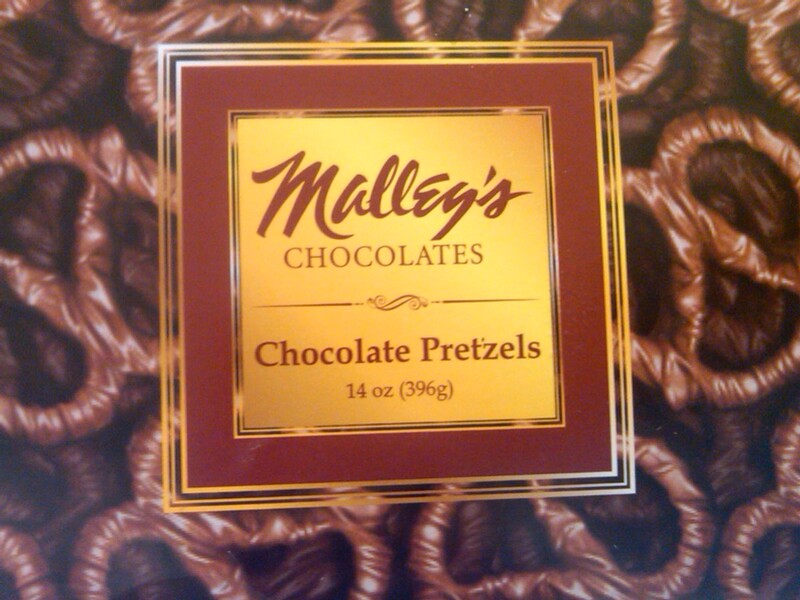 I don’t care who you are, you are but you have not lived until you’ve had Malley’s Chocolate Covered Pretzels. They’re the perfect combination of saltiness from the pretzels and sweetness from the smooth creamy chocolate, and I could literally eat an entire box if left alone with it. Yesterday I slept in : ) and after I got ready I headed out to Beachwood to do a little shopping, and to pick up a few things. My Mom met me when she got done working and we picked out some new clothes to wear to the shower! Afterwards I met my cousins Mary, Anne, and Sarah at a Restaurant in Little Italy called Washington Place. The food was incredible and the company was even better! It’s not very often that I get to spend time with my cousins so it was very special and I can’t wait to see the rest of my family tomorrow evening! Aside from the usual lower left sciatic nerve/back pain, I’m feeling pretty good, just getting really anxious for all the wonderful things I have to look forward to! Dan flies into town tomorrow and we’ve got a really busy day planned, but I will post again after my shower with some pictures and an update on the remainder of the week!